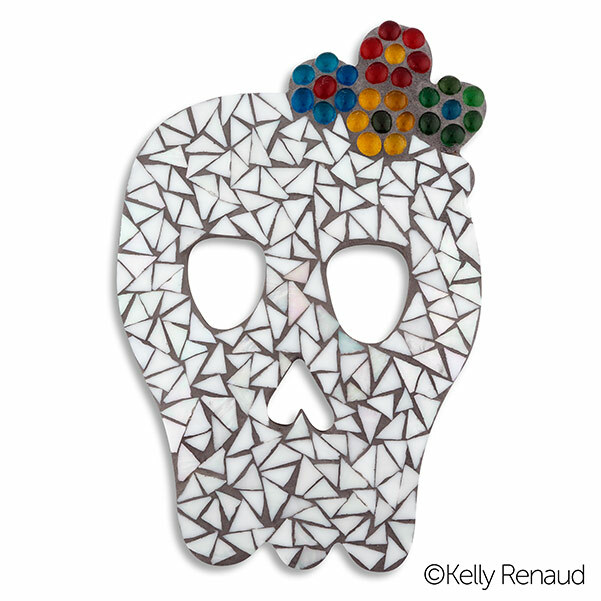 I am happy to announce I designed 12 shapes for Monster Mosaics. 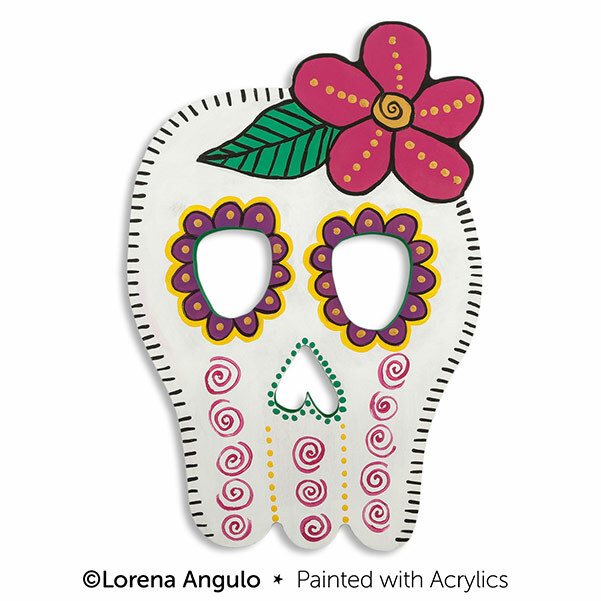 You can use these shapes for painting, creating mosaics or decorating them in any way you may like. 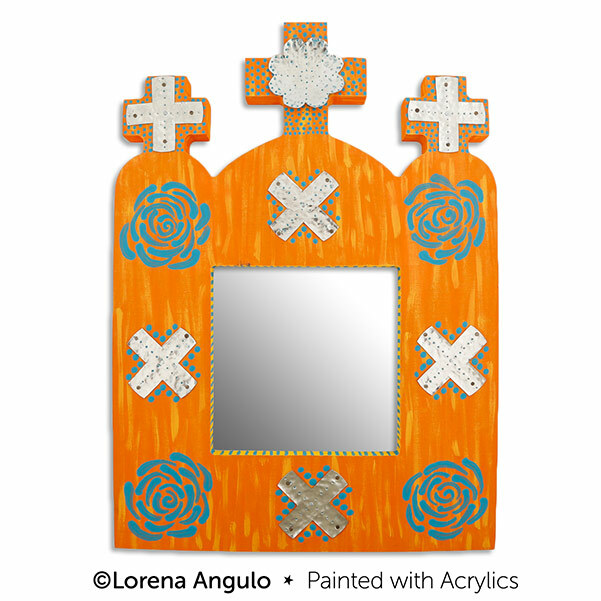 If you order any of my shapes you will get 20% OFF Lorena Angulo Art Bases until May 15th! 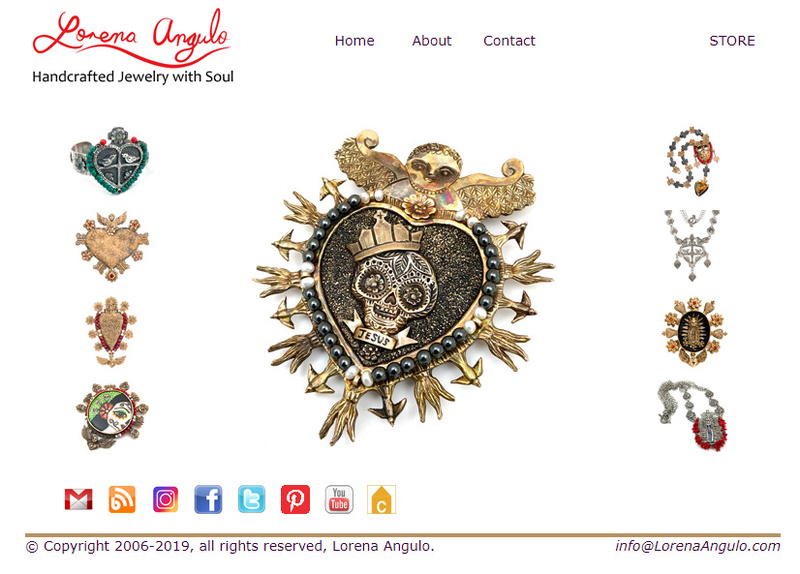 Enter coupon code LAFTWEN during checkout and all of my shapes in your cart will be 20% off. 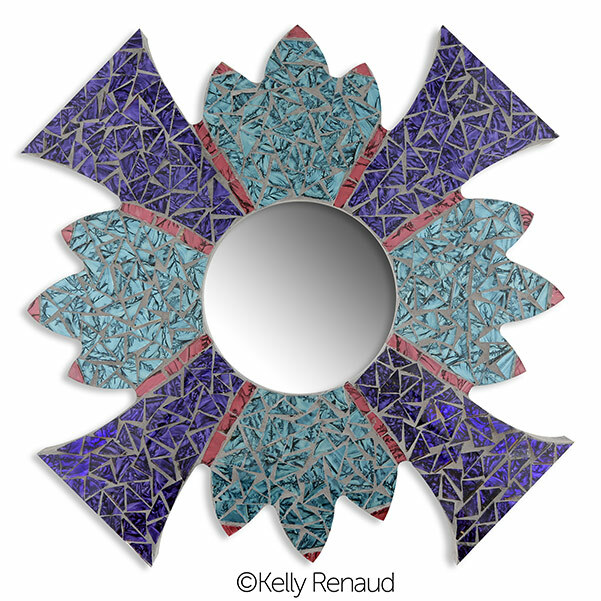 Get Creative with your "Mosaic" Shapes! 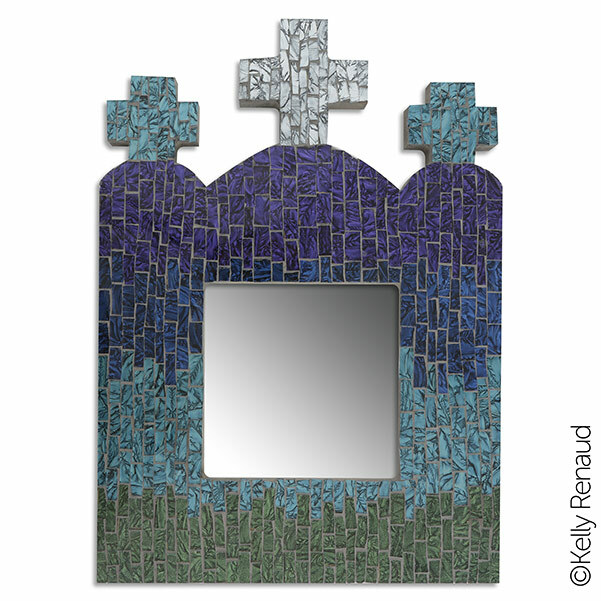 As mentioned above, you can use your mosaic shapes in so many ways. 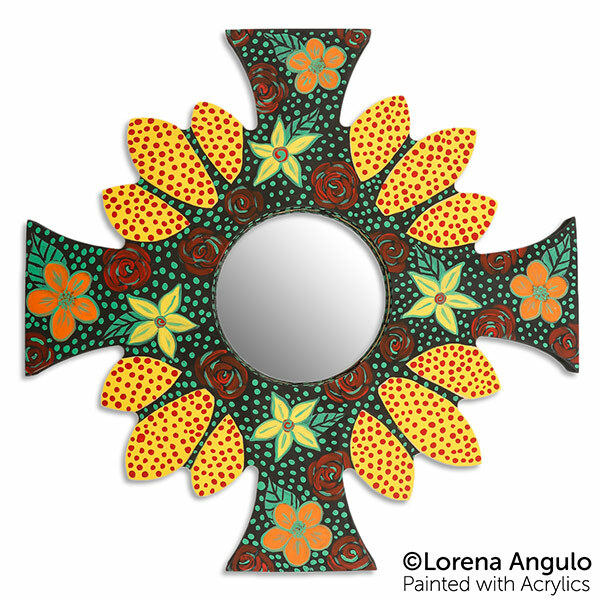 In addition to using acrylic paint, Lorena created fun and funky accent pieces using tin purchased at her local hardware store. 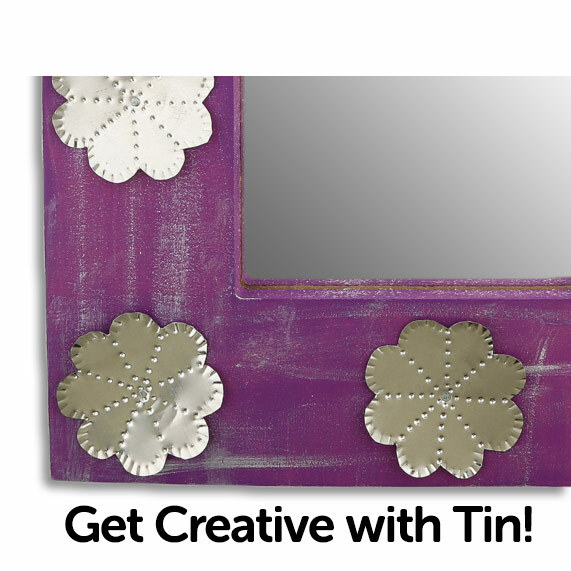 Mix acrylic, mosaics, tin and more! 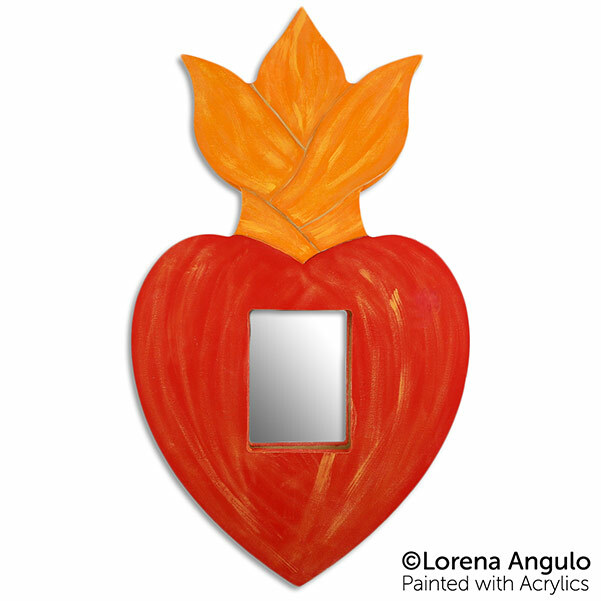 We love Lorena and her art - you will too! 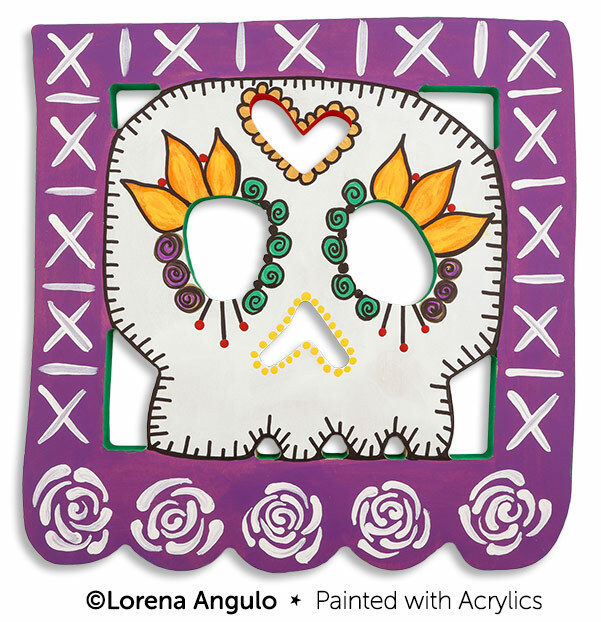 Lorena was born in Mexico where she had a firsthand opportunity to experience the diverse cultural and artistic expressions of her country while traveling around Mexico and now residing in San Antonio, TX. 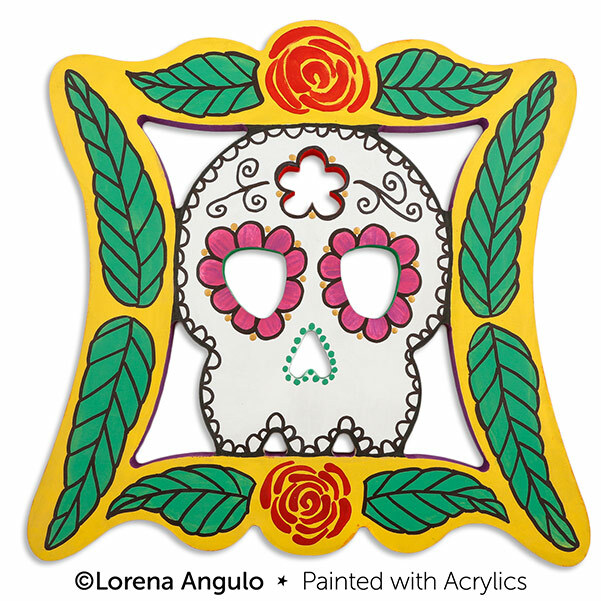 Lorena’s work is full of her culture and traditions from Mexico, every piece has a story to tell. 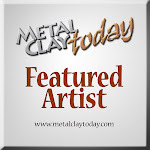 Maria is an amazing jewelry artist, as well as many other mediums! 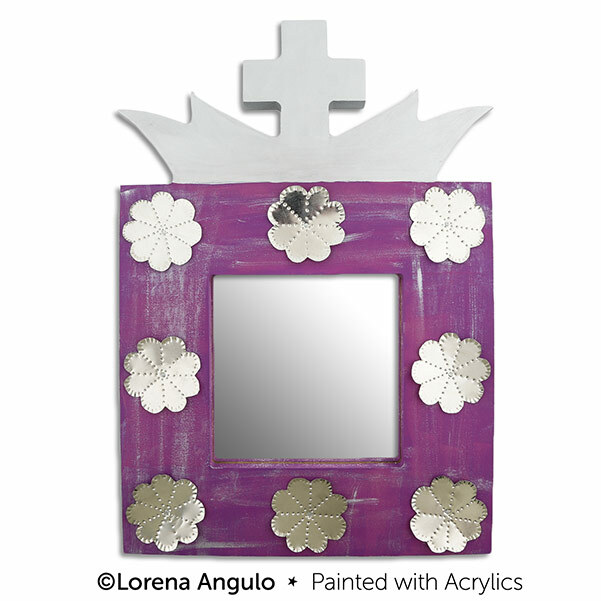 formaldehyde free (unlike traditional MDF) and are sold unfinished.